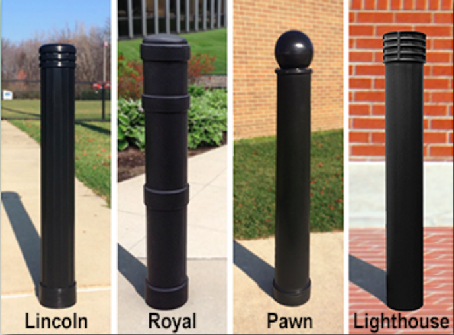 These upscale and sophisticated designs add aesthetics to any setting. 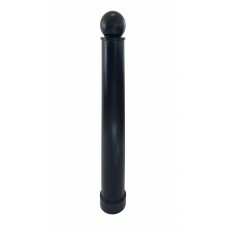 Our LDPE Plastic Bollard Covers install easily and securely over new or existing bollards and pipe. 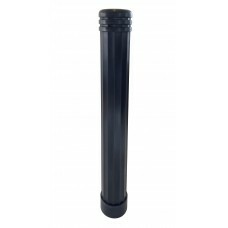 Easy installation, no tools or adhesives!